Subscribe today! 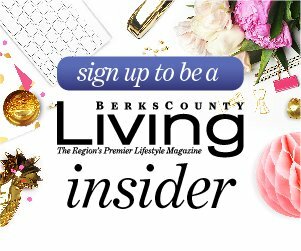 Don't miss out on what's happening in Berks County. A Berks County Living subscription is the gift that keeps on giving all year long.